Opens in 16 h 41 min. Founded in 1935, PenFed has over 1.6 million members and $23 billion in assets. Equal Housing Lender & Federally Insured by NCUA. Founded in 1935, PenFed is one of the largest credit unions in the U.S. with $23 billion in assets and over 1.6 million members served across 50 states, DC, on military bases in Guam, Puerto Rico, & Okinawa. Equal Housing Lender & Federally Insured by NCUA. 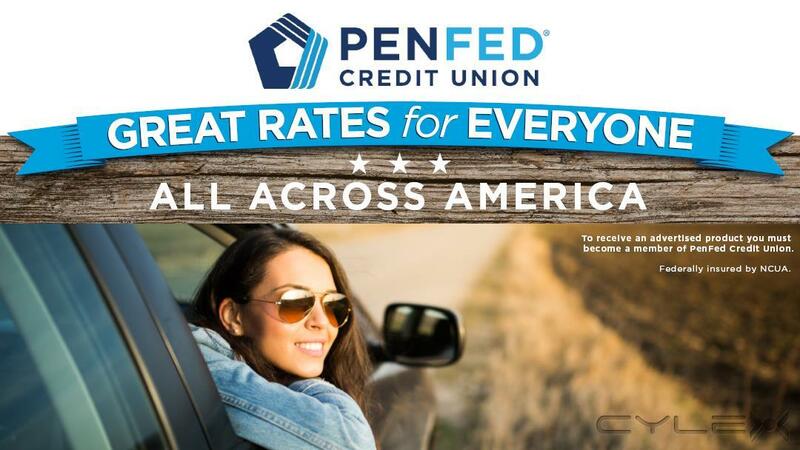 Be the first to write a review for PenFed Credit Union!